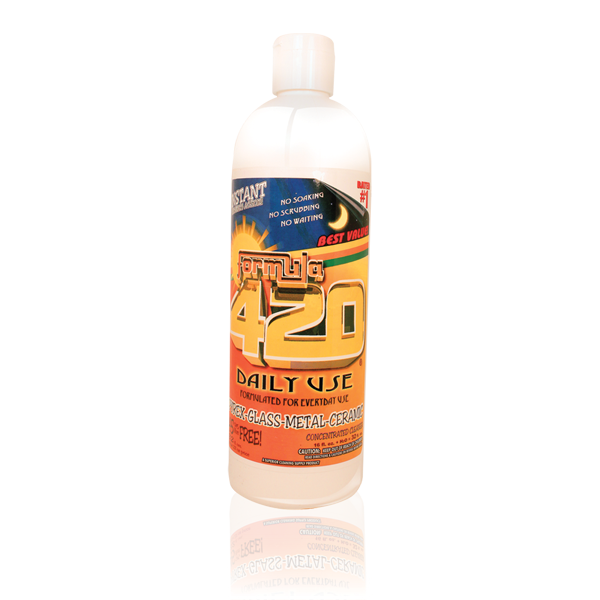 ItsAlways420.com - Free Shipping & Discounts on Formula420! Starting at: $79.00 w/FREE SHIPPING!! All 3 limited edition shirts jars 1 package. Starting at: $69.00 w/FREE SHIPPING!! All 4 limited edition shirts in 1 package. Feratures: Headband Kush, Vanilla Kush, Super Lemon Haze + a Free 4 Dubb Collection Logo Shirt! Special Price: $79.00 w/FREE SHIPPING!! Small "Portrait" Jar- 7oz, Medium "Guitar" Jar- 22oz, Large "Under the Sea" Jar- 32oz, 6.25" x 4"
Formula420 Soak-n-Rinse w/ FREE Soaker Jar! Starting at: $19.95 w/FREE SHIPPING!! Soak-n-Rinse - NO SCRUB ACTION. This awesome package comes with a FREE Limited Edition Soaker Jar. Makes cleaning a breeze! 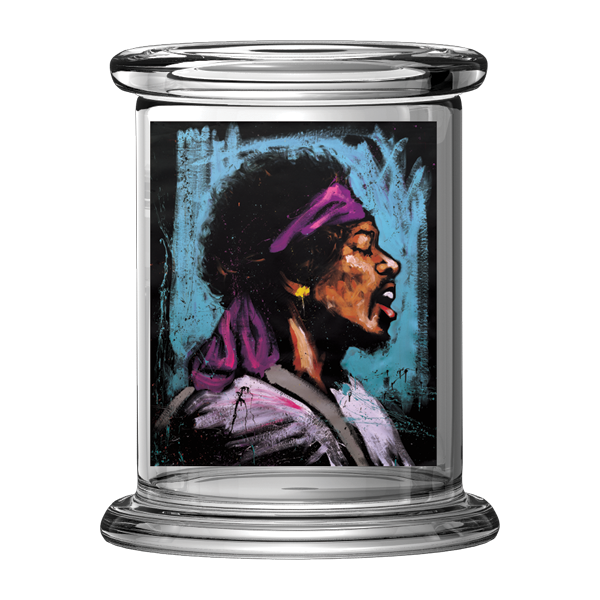 Small "Dude Where's My Stash" Jar- 7oz, Medium "The Joint Venture" Jar- 22oz, Large "Rise to the Occasion" Jar- 32oz, 6.25" x 4"
Special Price: $29.95 w/FREE SHIPPING!! 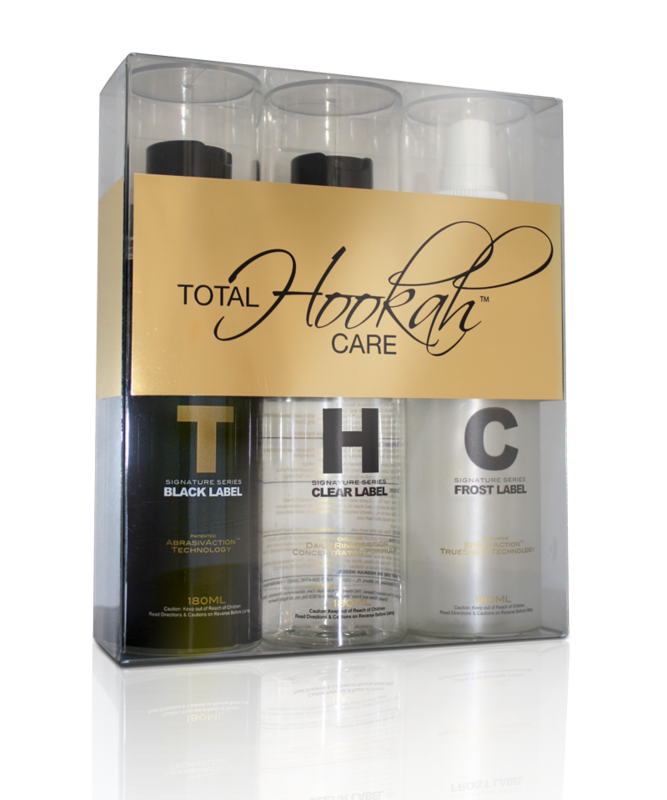 The Hookah Cleaner: Signature Series Total Hookah Care - 3 PRODUCT CLEANING SYSTEM - FREE SHIPPING ON KIT! FREE SHIPPING when you buy 4, 6, 12 or 16 bottles.